Backed by talented professionals, our company undertakes various projects to address the requirement of our clients and to maximize their satisfaction. 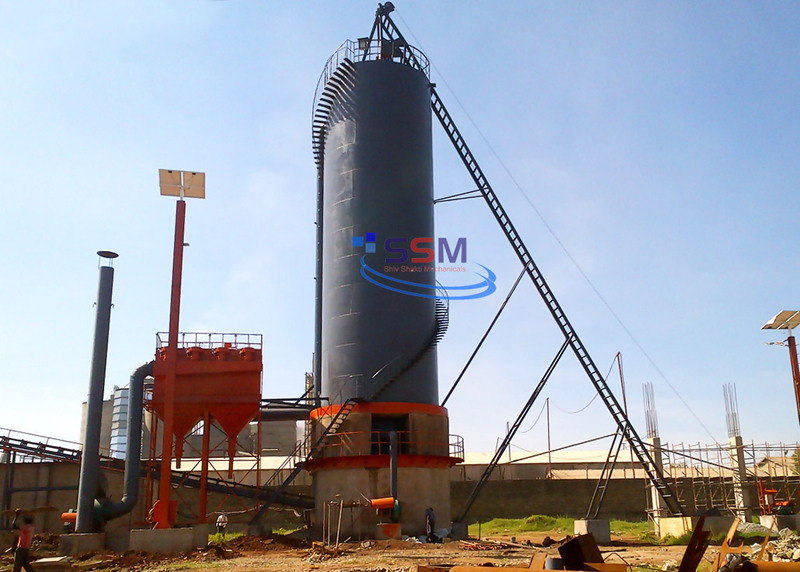 The vertical steel lime kilns have been shown to posses a lot of potentials in the lime industry In view of the need to set up more small/medium scale chemical plans to meet with the local needs of chemical products like lime. 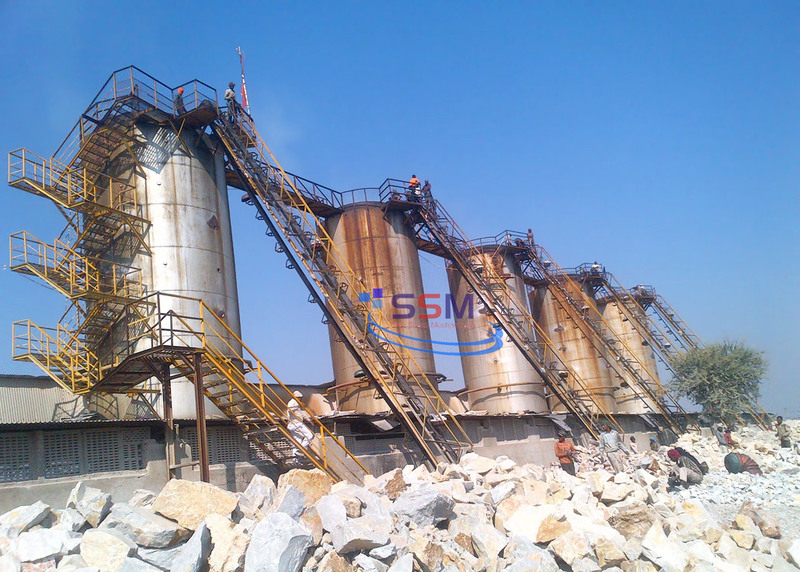 This type of kiln made by outside body steel and from inside fire bricks Kilns employ variety of fuels namely:- Wood, pet coal, The type of fuel to be used will depend on the economics and local legal requirements. Sarna Dungar Industrial Area, Jhotwara Extn.